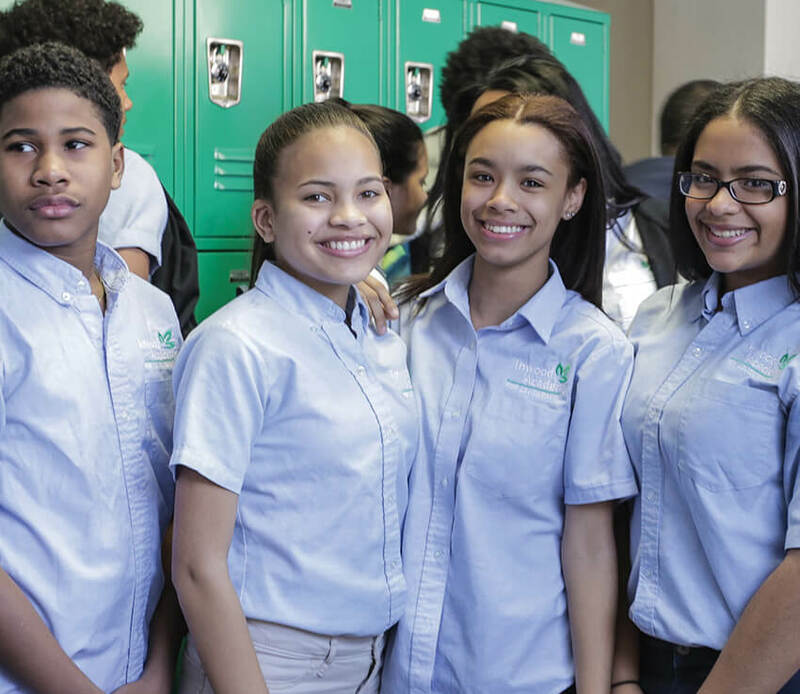 Inwood Academy – Empowering students in Inwood and Washington Heights to become agents for change through community-focused leadership, character development, and college preparedness. Empowering students in Inwood and Washington Heights to become agents for change through community-focused leadership, character development, and college preparedness. Congratulations to Inwood Academy students and families for a successful 2017-18 school year. Scroll through using the arrow to the right (or buttons above) to view the results. Our students’ proficiency scores in English Language Arts and Math are higher than our school district’s (CSD6). 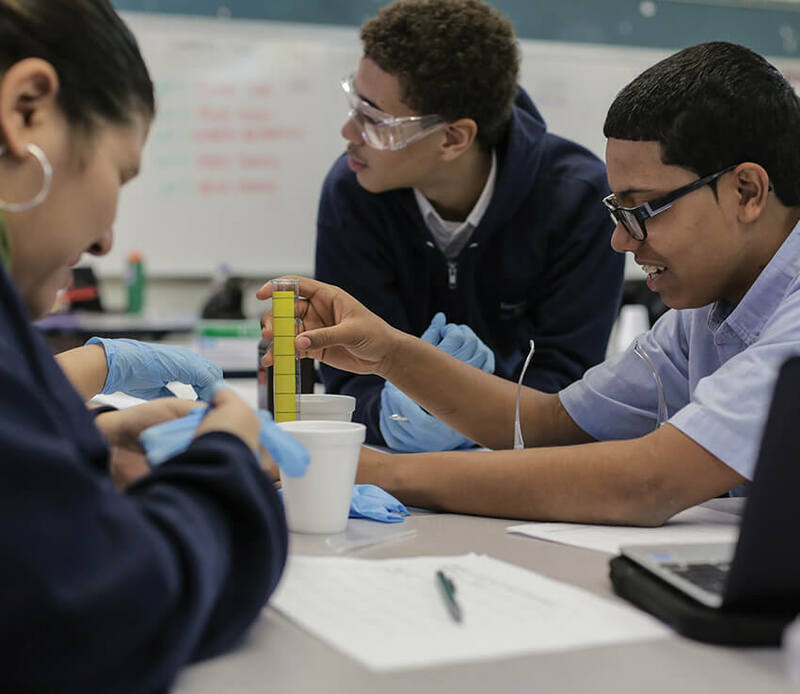 Since 2016, our students’ growth rates in English Language Arts and Math have significantly outpaced the growth rates of our school district (CSD6) and more than doubled the growth rates of New York City. We educate a higher percentage of students with disabilities than our school district (CSD6), New York City, and New York State and our scholars are more proficient in doing Math. Our students who are English Language Learners outperformed our school district (CSD6), New York City, and New York State in English Language Arts (ELA) for a second year in a row. Every child’s individual learning needs are identified and met. Every student explores both college and career pathways. Learn about our investment in teachers and join our community of leaders. Our curriculum is focused on giving all students a quality education. Behind every gift is a student’s future.